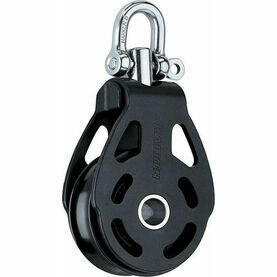 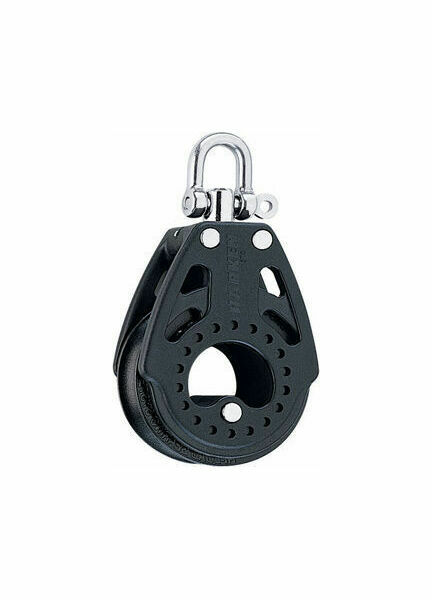 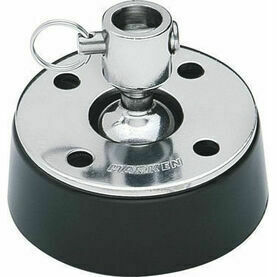 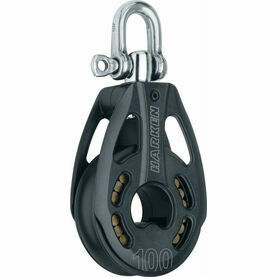 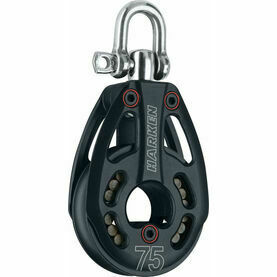 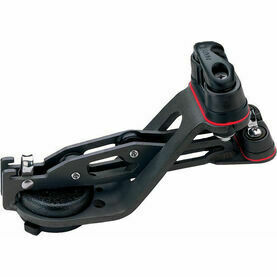 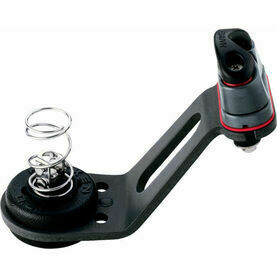 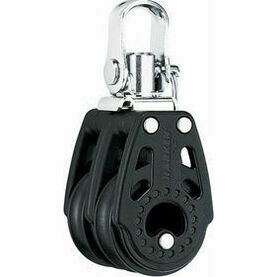 This low friction, 57mm Carbo Airblock from Harken replaces the stainless steel straps of classic boat blocks with minimal weight, which allows for safe and easy trimming. 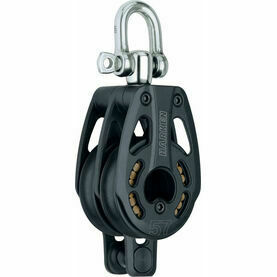 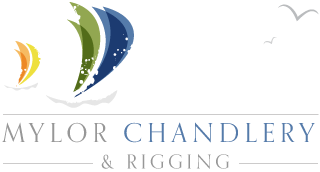 Densely packed glass fibres reinforce the resin, ensuring you have a strong and reliable low-friction boat block for an affordable price. 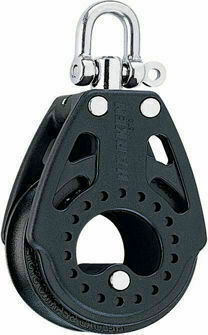 A great companion to Harken's Black Magic line, the Carbo Airbloc is the ideal choice for boat racers with high working loads.